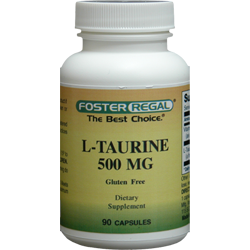 Taurine is a major constituent of bile and can be found in the large intestine and in the tissues of many animals, including humans. Mammalian taurine synthesis occurs in the pancreas via the cysteine sulfinic acid pathway. In this pathway, the thiol group of cysteine is first oxidized to cysteine sulfinic acid by the enzyme cysteine dioxygenase. Cysteine sulfinic acid, in turn, is decarboxylated by sulfinoalanine decarboxylase to form hypotaurine. It is unclear whether hypotaurine is then spontaneously or enzymatically oxidized to yield taurine.